With A&L, your confidence is warranted. Our solutions blend impressive functionality with dependable performance. With ‘set and forget’ durability, you can count on us to go the distance and deliver for the long term. That’s because we take a two-tiered approach to product development. A&L solutions are engineered to meet the growing needs of today, with the durability to give you confidence into tomorrow, and for years to come. All A&L products come with a 7 year guarantee on all non-moving parts (excluding glass) and a 3 year guarantee on all moving parts and hardware. Our forward thinking approach is backed up by the extensive A&L warranty. The A&L Warranty applies to all A&L aluminium and timber windows and doors, and associated hardware and glassware products. To view the A&L Warranty for your state, please download the appropriate file. Our extensive A&L warranty is built on the framework of a robust design and testing process. Every product undergoes significant analysis to ensure durability across a range of usage and installation scenarios. We conduct exhaustive product assessments in our research and testing facility. Individual products can be tested up to 50,000 cycles – that way, we can be confident in the lasting quality and performance of every A&L design. And so can you. Compliance to this standard is required by the National Construction Code of Australia. 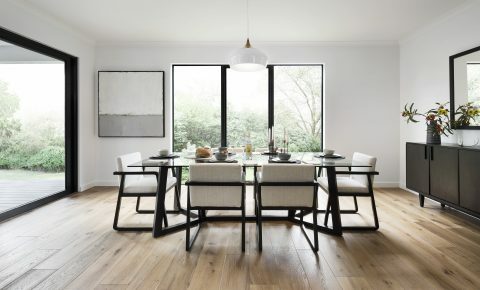 The standard identifies types of glass and applicability to different situations and locations – such as what constitutes safety glass and where it can be used, what the effects of human impact factors are and what thicknesses of glass can be used. The standard details the quality requirements of glass in relation to cut tolerances, flatness and visual imperfections. Compliance to this standard is required by the National Construction Code of Australia. 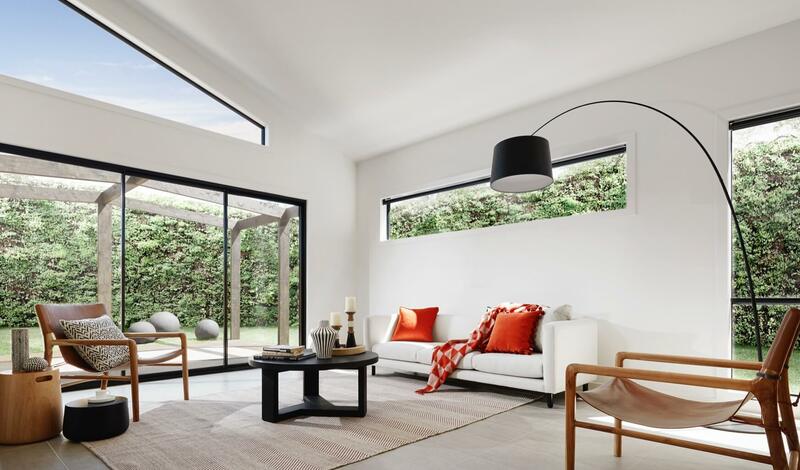 The standard sets the requirements for the mechanical, strength and water pressure resistance of all external doors and windows sold in Australia. 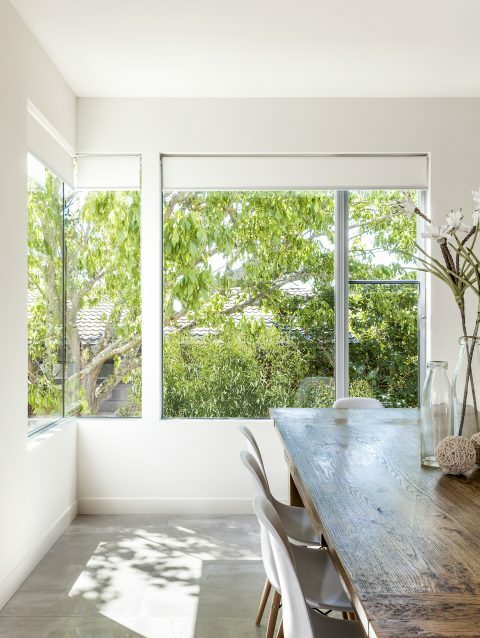 Membership of the Australian Window Association requires that all testing to these requirements is conducted by independent, NATA accredited laboratories. The standard defines the wind speed classes for housing – Class 1 and Class 10 buildings only: These wind classes are defined as an N or C rating which building designers establish and A&L then supplies windows to, that match the maximum pressures generated for wind and water. Compliance to this standard is required by the National Construction Code of Australia. The standard prescribes construction details to reduce the risk in bushfire prone areas: For windows, that relates to different levels of specification relevant to different levels of bushfire alert level (BAL), such as the use of toughened glass and metal grills. To ensure optimum product performance, follow our care and maintenance techniques.